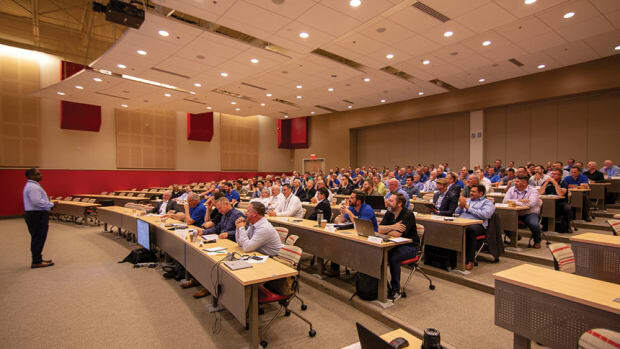 They include three that perform some of the most basic and necessary applications for wood product manufacturing - ripping, chopping and molding – from Homag, Salvador, and CML. 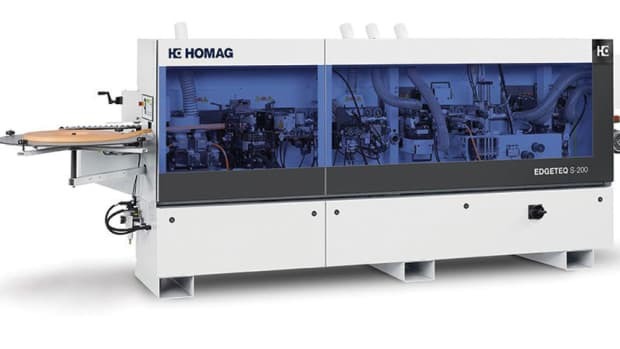 Homag presents the Mouldteq M300, the first molding solution from the company that features easy-to-use touchscreen controls and electronically variable feed and spindle rpms. 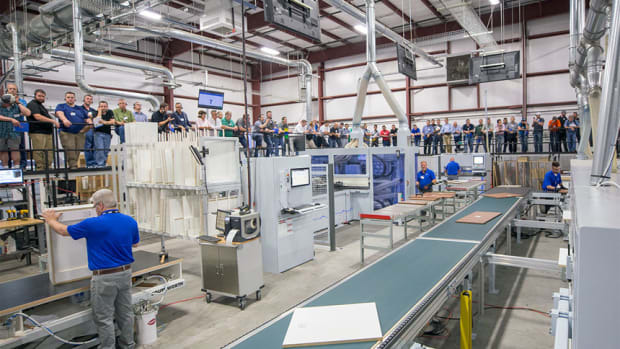 Chuck Carter, product manager for solid wood technologies at Stiles, says a key feature is found in the molder’s ProfileCenter software, which allows end-users to see what they are going to produce before they produce it. Carter illustrates this using the analogy of an older GPS navigational system with only step-by-step instructions compared to a modern smartphone navigational tool with maps that illustrate where you are and where you will turn. 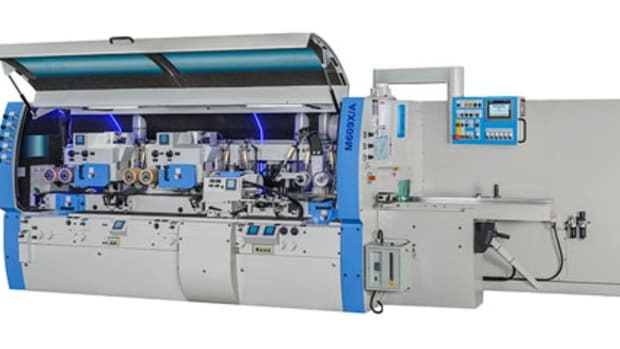 The molder has a large 21” PowerTouch control screen giving end-users the ability to select, swipe, or pinch to zoom information directly on the screen. ToolManager software manages all tool data organizational functions and tracking of tooling costs, and can be connected to Homag’s Tapio internet platform, allowing the machine to communicate with external devices, software and third-party solutions. 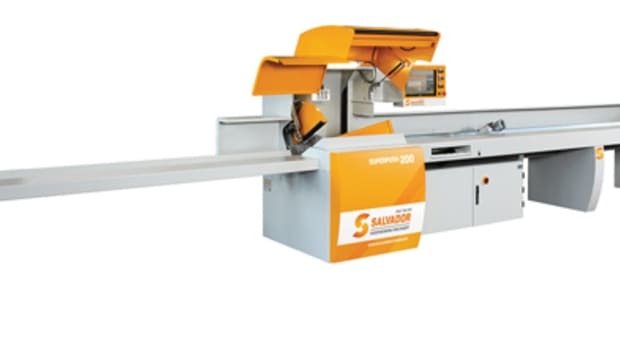 Salvador presents the SuperPush 200 optimizing saw with standard features that include a 30-degree inclined plane for exceptional accuracy and an automatic push feed arm with innovative lifting capabilities for high-speed, continuous production. 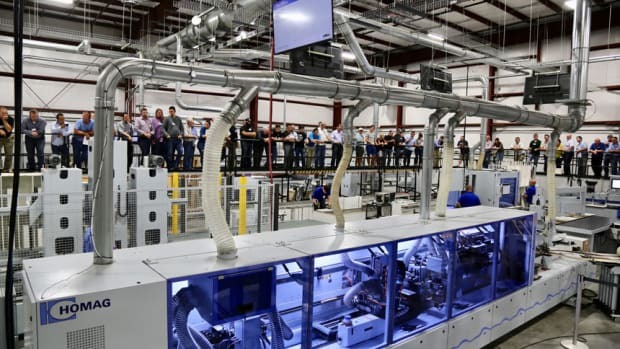 Starting at $80,000, this efficient machine allows users to optimize both productivity and yield with its industrial PC Windows operating system and user-friendly software, according to Stiles. 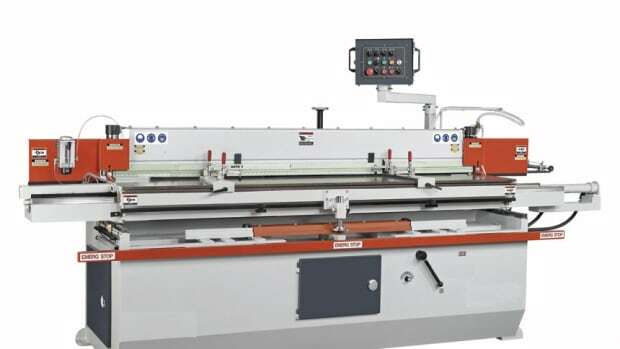 “This chop saw can optimize the material based on the length of the product. It is leading class European quality at an affordable price. 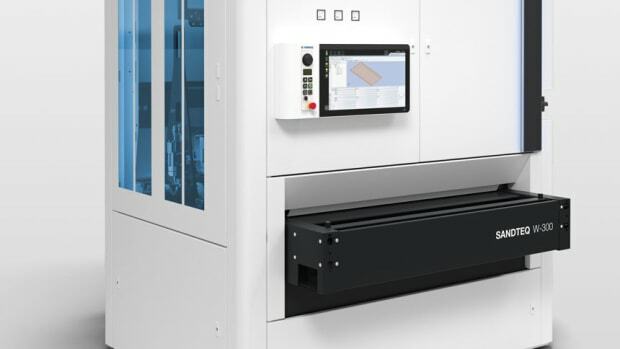 Along with its standard features it has a magnetic strip for measuring that dramatically improves the accuracy of cutting versus a traditional encoder measurement device,” says Carter. CML’s new E350 multi-rip saw features a high performance and patented roller chain and nylon guide block system for long term glue-line accuracy. Starting at less than $60,000, its unique design offers nearly triple the longevity of many alternative prism designs. The E350 comes standard with a 50-hp motor and multiple rows of anti-kickback and anti-splinter fingers, making it a powerful, economical and safe solution for virtually any application, according to Stiles. 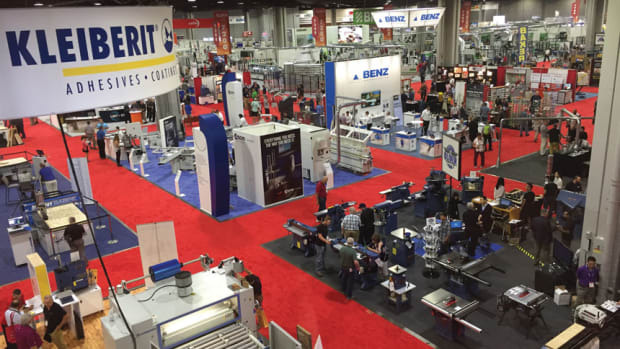 “This moving blade rip saw solution comes with optimization on board as standard, the optional powered infeed table (model PR1A) provides greater feeding capacity along with more automated shape and width optimization for even better yield results,” says Carter. Stiles is the exclusive North American distributor of Homag, Salvador, CML and other top brands. For more, visit www.stilesmachinery.com.